Posts about gaming. I enjoy playing games like Carcassonne, Settlers of Catan, Bohnanza, and others! Last night, we had some friends over. 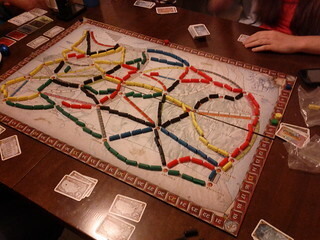 We played Ticket to Ride. I wasn’t playing to win really (most of the people hadn’t played). About 1/2 way through, I thought I really had a chance. Well, everyone else saw 2 choke-points in my router…well, I couldn’t recover. 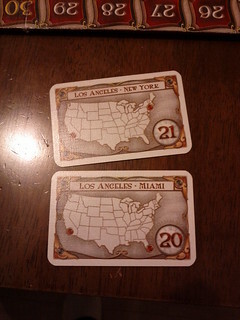 I ended up and finished with 2 routes undone…but they were worth 20 and 21 points. That is -41 off my score. Head towards x=0 and z=0. That’s going to be your spawn point. Worked for me. 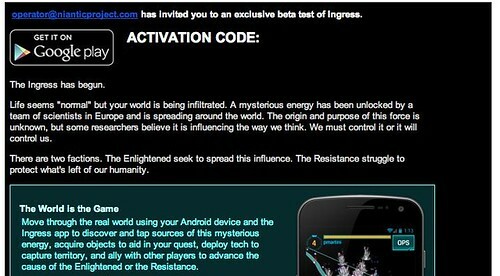 A few weeks ago, I saw a friend of mine make a post of Google Plus about “taking positions.” I asked him what he was talking about and learned about Ingress. Well, I signed up for the beta and got my invite today. With my switch to Linux about 6 months ago, one thing I missed was playing Call of Duty (no, I haven’t tried it in wine). Just today, I found out about Urban Terror. You can play it on Linux, Mac, and WIndows. If anyone is interested….. It you want a neat looking 3d game you have to assemble, go here. It’s only available until the end of october 2008. Just so you know, it is based on the Haunted Mansion at Disney World/Land (the one in Flordia). We had some friends over and played 2 games of Attika last night. I won the first game. 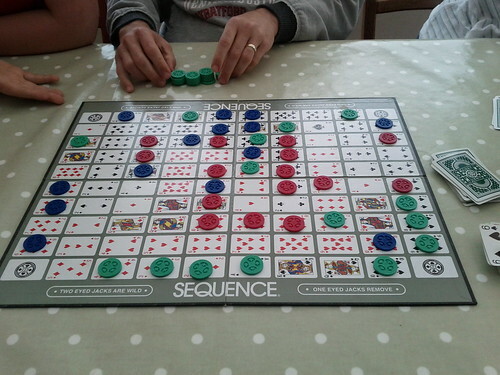 The second game was won by another player. We didn’t connect any temples and had to play until someone got their pieces on the board. Well, this took forever to post. About 2 months ago, there was a group of college kids in Serbia to visit. We had them over one night (two or three times actually). This night, we played a game of Kill Dr. Lucky. Kelly won (finally). We thought a picture was in order. The yellow Carcassonne Meple was Dr. Lucky this time. 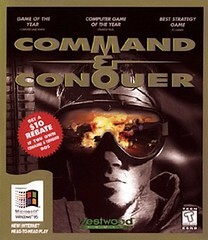 Remember Command and Conquer I do. We spent many hours in the dorms at Marshall playing C&C (especially over the LAN). Well, it turns out that it has been released as free to celebrate the 12th anniversary of the game. Snag your own copy from here. [Update 2012-12-26 15:56:21] The download link was broken. It did point to http://www.gamespot.com/pc/strategy/commandconquer/download.html?sid=6178099 but I’ve removed it.